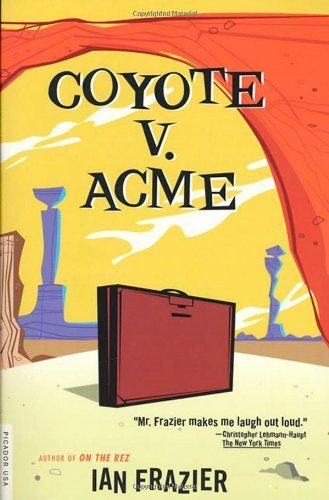 Wednesday, Warner Bros. announced the development of Coyote vs. Acme. Focusing on Wile E. Coyote, the studio has tapped John and Josh Silberman to write the script, with Lego Batman director Chris McKay producing. What they haven’t announced is what form this movie will be. Variety seems to be lumping it in with films like Space Jam and Looney Tunes: Back in Action, with a mixture of animation and live-action. That makes sense. What neither Variety nor Warner seems to be mentioning is that back in 1996, writer Ian Frazier published a book of humorous essays under that title (Amazon defaults to an expensive used edition, but they have plenty of cheaper hardcovers and a kindle edition). Though Warner Bros. clearly owns the idea, as the essay is itself inspired by some 50 or so cartoons, you might want to give Frazier’s book a try. The Silbermans have credits like It’s Always Sunny in Philadelphia, so you know there’s potential for a dark and fun take. That’s pretty much what Frazier did. It would be nice to see the studio give him at least a nod. 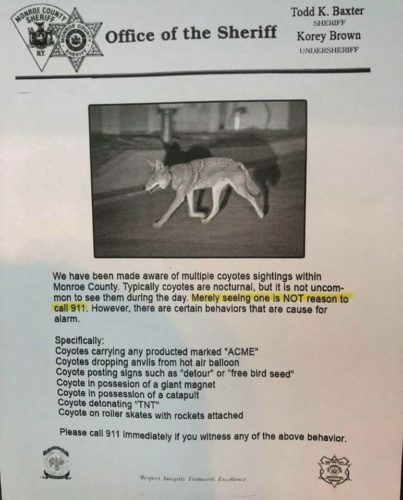 Though it’s also true that Wile E. Coyote and his tribulations have seeped so much into the public consciousness that it was only a matter of time before Warner had to capitalize on it. Also, you know I had to say it — Variety gets one part wrong. 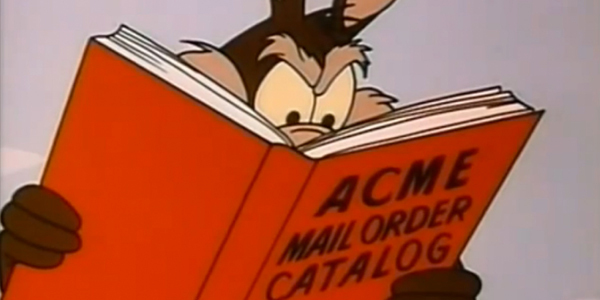 Wile E. Coyote does have a voice, though most of the cartoons played him as a silent character. When chasing Bugs Bunny instead of the Road Runner, he is quite vocal and erudite.